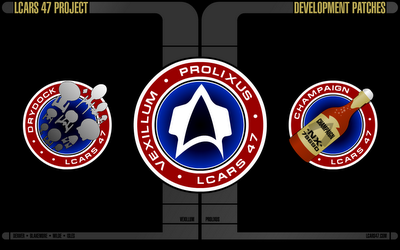 The future of LCARS 47 is looking good. In Prolixus, We're currently working on expanding the Federation Database module, adding a few new sections including, a medical system, a science system and more. There's also work on a "mission overview" database module, where users can enter a custom mission brief and more. Vexillum is also set to receive a few customizable features too. Details soon.